Home ViewPoint Showcase Does the MacBook Air have a place in today’s world? 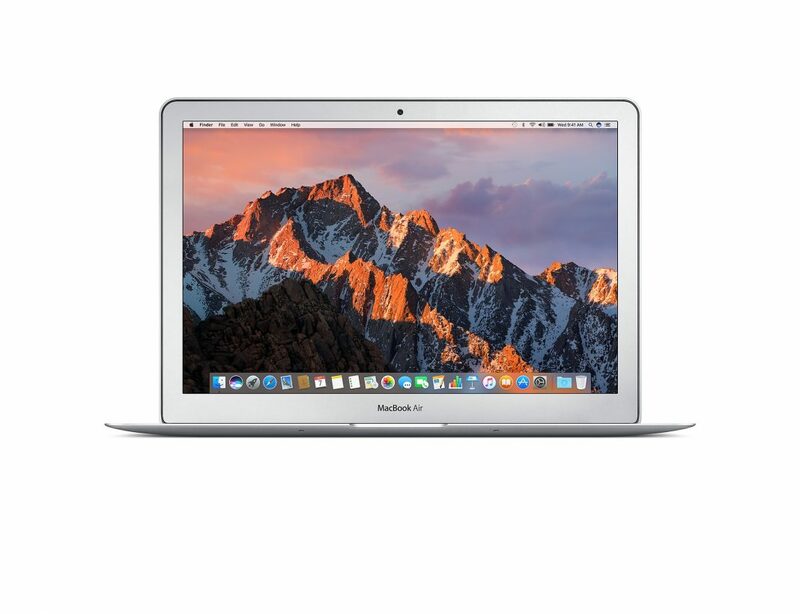 Does the MacBook Air have a place in today’s world? 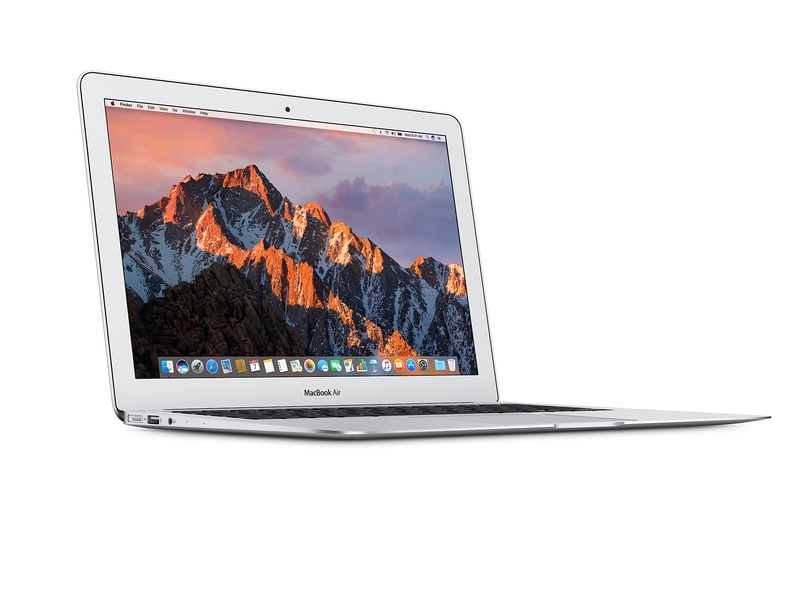 This is a question that is asked too often: “Is the MacBook Air still alive?”. I’ve had the experience of people who find the fact that Apple still sells them to be incredulous. And then there are those who fume whenever Apple has the audacity to update the MacBook Air lineup. Stemming from all this, and the fact that I’ve been using a MacBook Air as my personal machine for the past three years, I decided that I should put out my perspective on this highly debated topic. 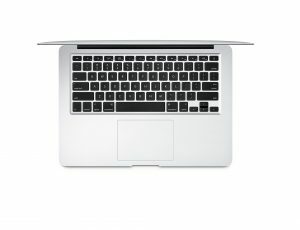 Let’s start with the numbers, what drives the MacBook Air under the hood? 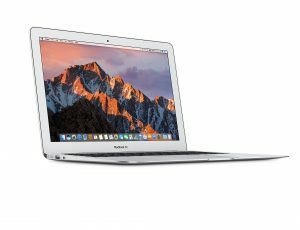 After Apple latest ‘update’ to the MacBook Air lineup, the 11-inch model has been discontinued. So, the 13-inch model starts off with 128 GB of Flash storage, a 1.8 GHz Dual Core Intel i5 and 8 GB of RAM. It can be upgraded to have 512 GB of storage, and an Intel i7 Dual Core processor that clocks at 2.2 GHz. The next question is how much does it cost? It starts off at $999 for the base model and goes up to $1549 for the fully upgraded model. Clearly, it isn’t an inexpensive laptop. So, does it justify the price? The MacBook Air does well under heavy use: having multiple IDEs open and a dozen browser tabs on the side. Its performance is generally smooth thanks to Intel’s powerful processors. I have used it for developing Android applications, some Python and a lot of C. It’s always been a smooth performer with minimal hiccups. A lot of people ask me how I develop on such a tiny screen. It’s quite simple, I plug it into a secondary display which makes for a very efficient workflow. However, if you tend to use graphically taxing applications like Photoshop or Final Cut, this laptop is probably not the right choice for you. It has the Intel Integrated video card which isn’t very powerful but is very power efficient. Moreover, it still has a Non-Retina display at a paltry resolution of 1440 x 900. This is absolutely unacceptable for anybody who works with media (assuming you don’t connect a secondary display). Another aspect that the MacBook Air has going is battery life. This baby has the highest battery life in a laptop ever! Hands down! But, it comes at the cost of a low-res display and a weak graphics card. 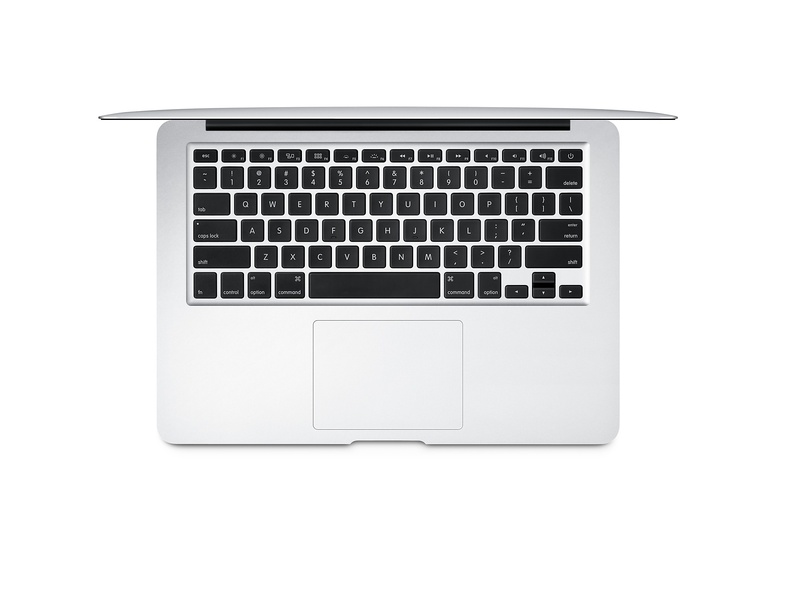 The keyboard experience with the MacBook Air is as good as you expect from a Mac. Admittedly, it has more key travel than Apple’s newer computers since it has the traditional keyboard system. Looking at all of this collectively, the MacBook Air is a coagulation of some great aspects and some nasty ones. So, does it have a place? The answer is, it depends. Are you a power user? Or are you a gamer (if so, you really shouldn’t even look for a Mac)? Maybe you’re a college / high school student? My take on this issue is that the MacBook Air is still alive, at least for some kinds of users. It’s Apple’s entry-level all-purpose notebook, that still is good at what it claims to be. What do you think? Let us know in the comments below! Tech Geek. Aspiring Developer. Upcoming Engineer. Passionate Actor. Voracious Reader. 9gagger. Anime Fan.